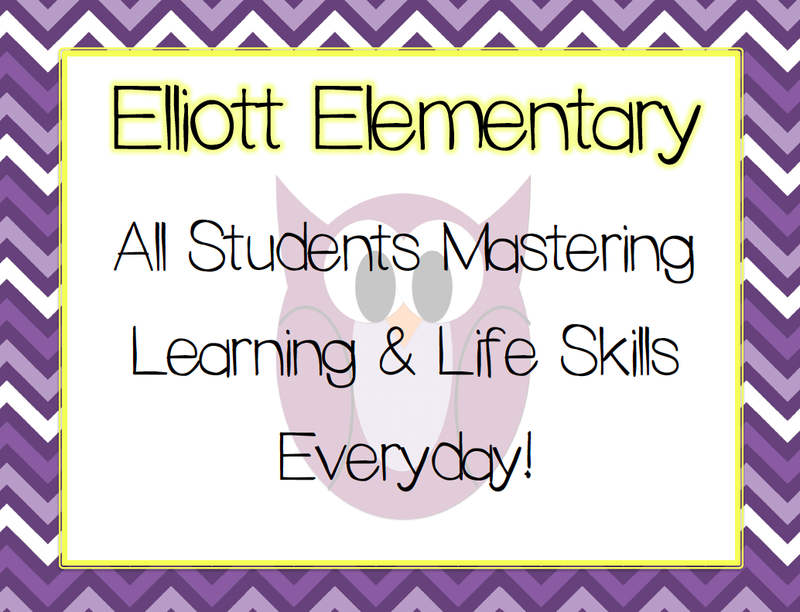 Elliott Elementary School – All Students Mastering Learning & Life Skills Every Day! All Students Mastering Learning & Life Skills Every Day! Did you know that on average students lose approximately 2.6 months of grade-level equivalency in academic skills over the summer months? 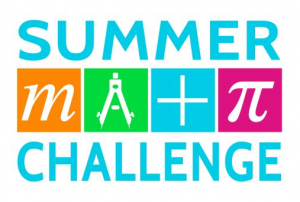 You can visit the Nebraska Department of Education website below to learn about ways to support your child’s learning during the summer months! YMCA Clubs at Elliott are now open for enrollment. Click below to register. 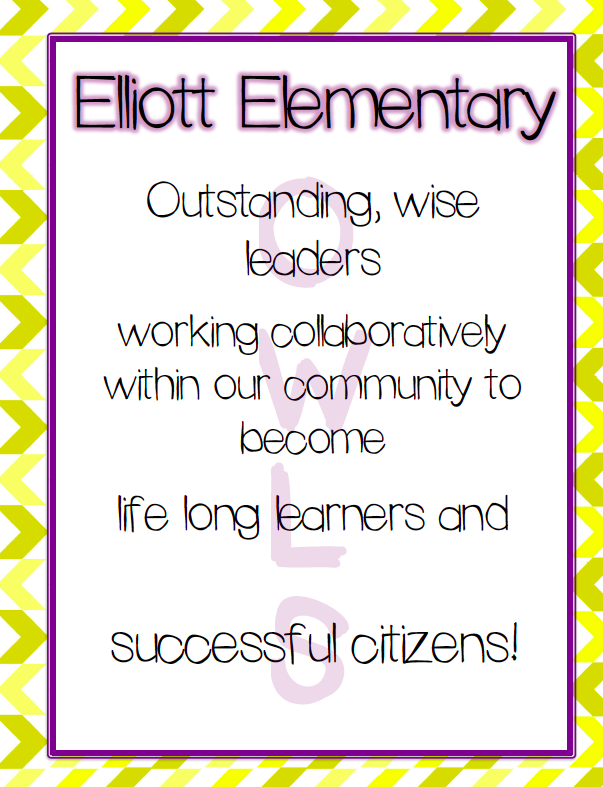 Many great things happening at Elliott to share! 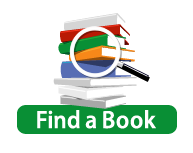 To see photos & videos from the many activities and events at our AMAZING school, click on the News tab above. And remember to like our Elliott Elementary School Facebook page! Elliott Elementary School was named after Miss Phoebe Elliott, a former teacher who served on the Lincoln Board of Education from 1887-1890 and 1892-1894. Elliott opened on its current site in 1922. Elliott is a K-5 Title I elementary school serving students in the heart of Lincoln. Welcome to the Elliott Elementary School website. I am honored to be the principal at Elliott working with amazing students and families and a wonderful group of dedicated professionals. Our priority is to provide a high quality education for every student, every day. We are dedicated to inspiring children to become lifelong learners. Elliott Elementary School serves children in Kindergarten through Fifth grade. Our staff works closely in collaborative teams as well as with the administrative team to provide a focused program of instruction. At Elliott Elementary School, we provide a safe, orderly and respectful environment that promotes high levels of student engagement and performance. We honor the diversity and unique strengths and talents of each of our students and dedicate our efforts to help them experience individual success. There are two guiding principles for acceptable behavior at Elliott Elementary: first, it is never okay to be hurtful; and second, it is never okay to be disruptive. 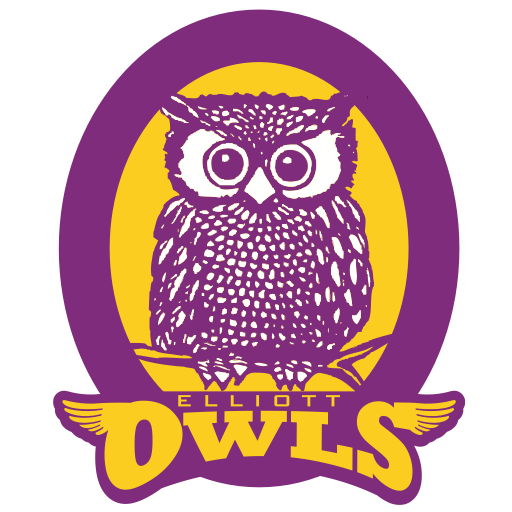 Thank you for your interest in our school and for visiting the online home of the Elliott Owls, the wisest kids in Lincoln!